The three upcoming iPhones that Apple will launch next month have been leaking a lot. One thing that we still don't know is what they'll be called, however. That hasn't stopped the gold-plating experts at Goldgenie from choosing to refer to the successor to the iPhone X as the iPhone Xs. 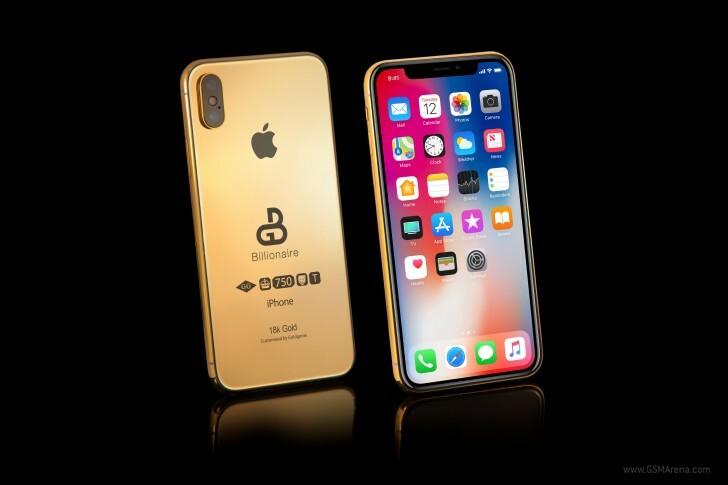 What's more, you can already pre-order a "Billionaire Solid Gold Edition" of the iPhone "Xs". It comes with 18k gold plating and can be yours for the eye-watering amount of £100,000. The good news, if you can call it that, is that pre-ordering only requires a 50% deposit. You then have plenty of time to find another £50,000 lying around somewhere in your mansion. 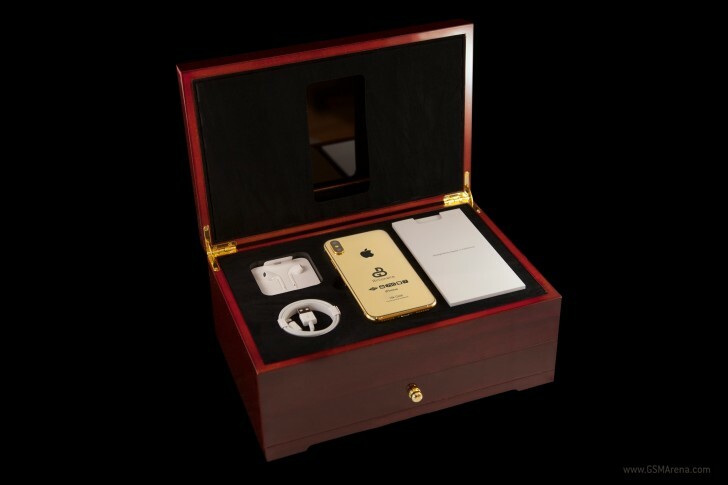 The Solid Gold Edition will come with 256GB of storage in a luxury box with a cherry oak finish. It has a convenient "Billionaire" logo on the back so that everyone around you knows it wasn't cheap. You'll also get a 5-year membership to Goldgenie's VIP Concierge service and a lifetime warranty. 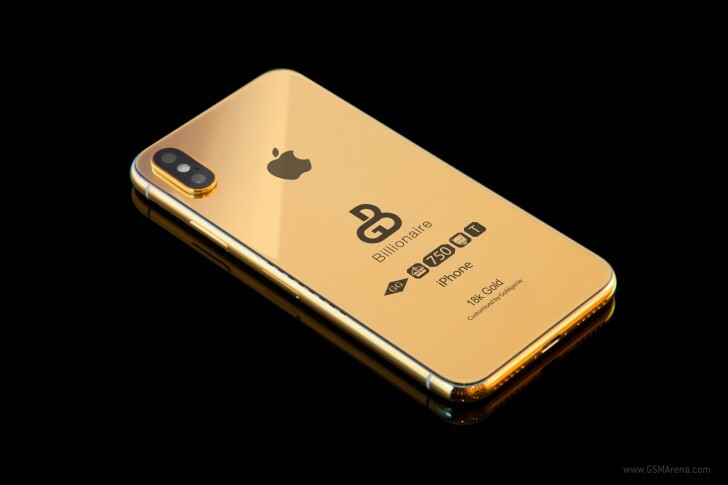 The company describes this product as its most luxurious to date, so if you're into having solid gold on your mobile devices, make sure to get your pre-order in soon, by visiting the Source linked below.